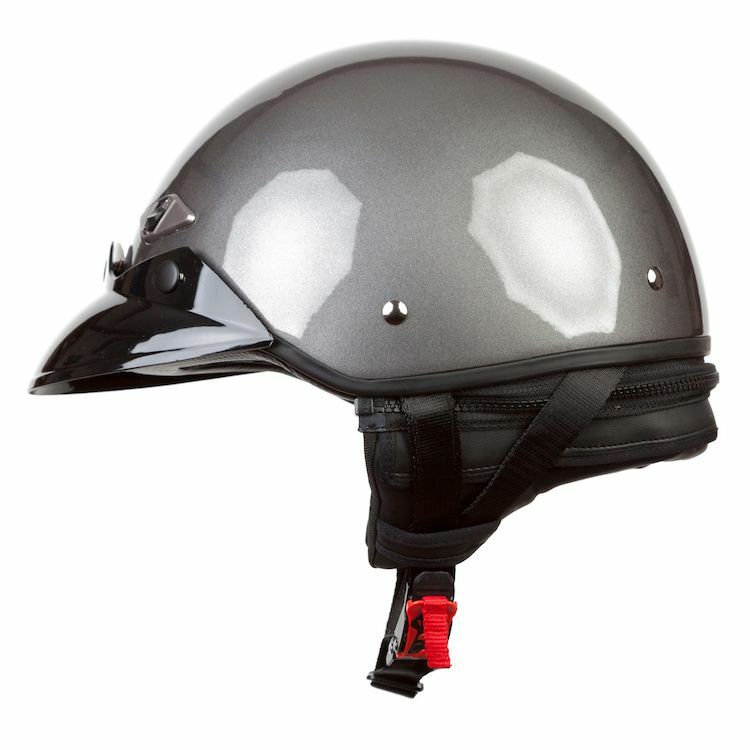 The LS2 HH568 Helmet is deceptively full-featured. Starting with an ultra-lightweight fiberglass shell, LS2 adds a removable, washable comfort liner, so you can keep your lid as fresh as new. Also included is a zip-off neck skirt that will keep you warmer on cool days and can be removed when the sun is shining. The neck skirt has pockets for speakers from your MP3 player, and a hidden pocket around the neck to hide any wires. Rounding out the list is a removable, 3-snap peak to shade your eyes.